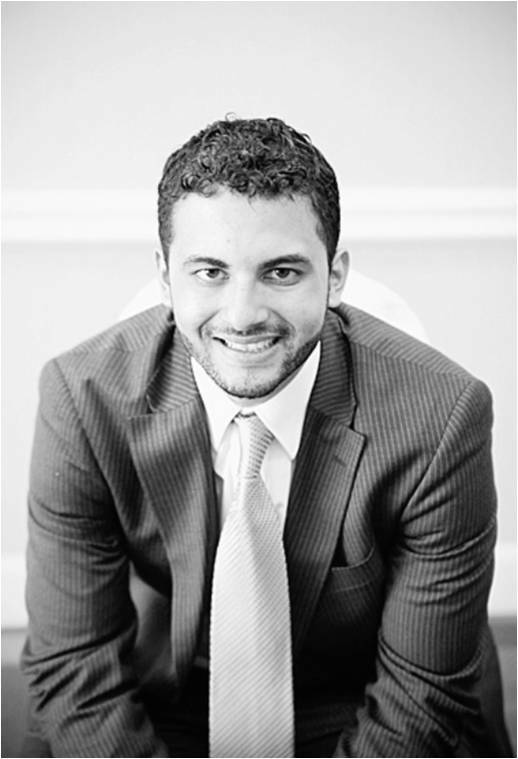 Mehdi is a 3rd generation physician who holds an MD and, most recently, an MS in Health Care Management from Johns Hopkins. Currently, he is in charge of operations for the Johns Hopkins Healthcare System, and is also the Co-Founder and CEO of a startup that aims to make staffing in health care industries more efficient. He previously earned his MD by honoring his clinical rotations in Chicago. As a physician Mehdi accurately diagnosed and treated patients, motivating them to a healthier lifestyle by communicating with them in a manner that they could relate to. While earning his MS, he was the Co-Founder and Director of Finance for the Johns Hopkins Private Equity & Venture Capital club, taking the lead in organizing the most successful student-led event ever. As an avid writer and public speaker, he has vast experience in effective client-facing and presentations. Mehdi is also active in mentoring students, teaching inner-city youth, and coordinating missions for a UN-accredited international medico-humanitarian organization. He has lived in 9 different cities across 3 continents, perfecting the art of swift adaptability and picking up positive practices from each environment. Mehdi’s unique combination of a sturdy medical background, up-to-date business know-how, and a fine-tuned cultural sensitivity allow him to pinpoint inadequacies in a variety of contexts, strategize the most efficient solutions, and generate positive results.